There is something nice about good honest food – usually it’s wholesome, but as with everything there are exceptions. 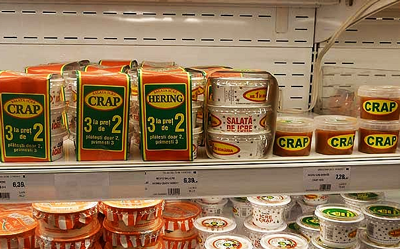 Can you imagine going into a shop and asking for a Tub of Crap? 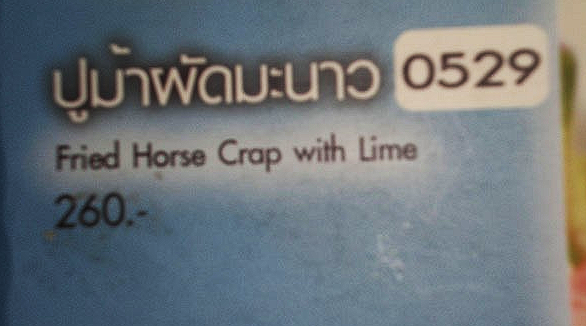 No I can’t and I am definitely not going to even think about what it tastes like, are you?